For any enquiries about travelling, living and studying in Australia, please us the contact form below to get in touch with us. 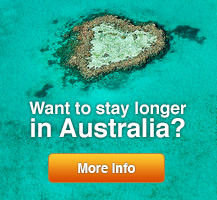 Alternatively, you can send us an email to info@germansinaustralia.com.au. We are also always on the lookout for guest bloggers, travel tips and activities – hit us up with your ideas!